Candace Owens is newly chosen black voice symbolic of the right-wing's aim of directly infecting, maligning, and stagnating progressive thought in black communities across this nation. 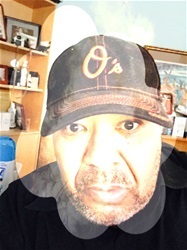 The best voices to promote negativism in our communities now are those who resemble us, yet, spread thoughts of ignorance meant to separate and divide our communities for their own personal gain. She isn't the first person of color who was selected by who seek to control our black communities. Nor will she be the last. That is why understanding the utilization of this strategy and the historical mapping of its use is so vital. 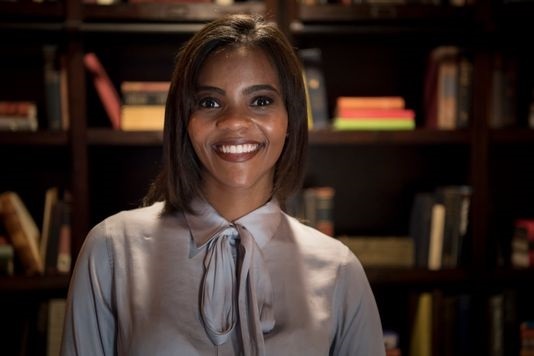 Candace Owens directs her attacks, not on the primary societal diseases that created the necessary energies that created organizations like Black Lives Matter. She focuses her venom on the symptoms rather than addressing her thoughts on exposing the true culprits who deliver the pain. She then becomes the shining voice situated solely to spread confusion amongst the victims while being financially rewarded by those who deliver the pain and promote the confusion. Every black progressive movement has been ridiculed seemingly more by those within our communities. Why? Because of the nature of media controlling forces who understand the best way to decimate progressive direct movement is to slow the progress of that movement within those affected communities. That is why individuals like Candace Owens are so dangerous because certain voices are meant to destruct growth not promote growth. After reading this article and doing just a little research on this sister it is clear that her agenda centers around promoting Candace Owens, not promoting those who are in desperate need of real support. Social consciousness demands that one lash out at those who victimize not those who are the victims, it seems that Ms. Candace Owens is just another get along and shuffle person of color our black communities need to be cognizant of but avoid being mesmerized by. What do they say about watching out for wolves dressed in sheep's clothing? The actions of these wolves can be chilling in how they suppress the progression of the people they resemble the most.